At Sustainable Business Day the 3rd of March 2015 in Stockholm, Mindconnect was announced as a winner of Green Innovation Contest. 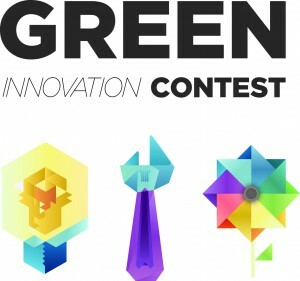 The contest is a yearly competition for promising products and services focused on sustainable environmental innovations. 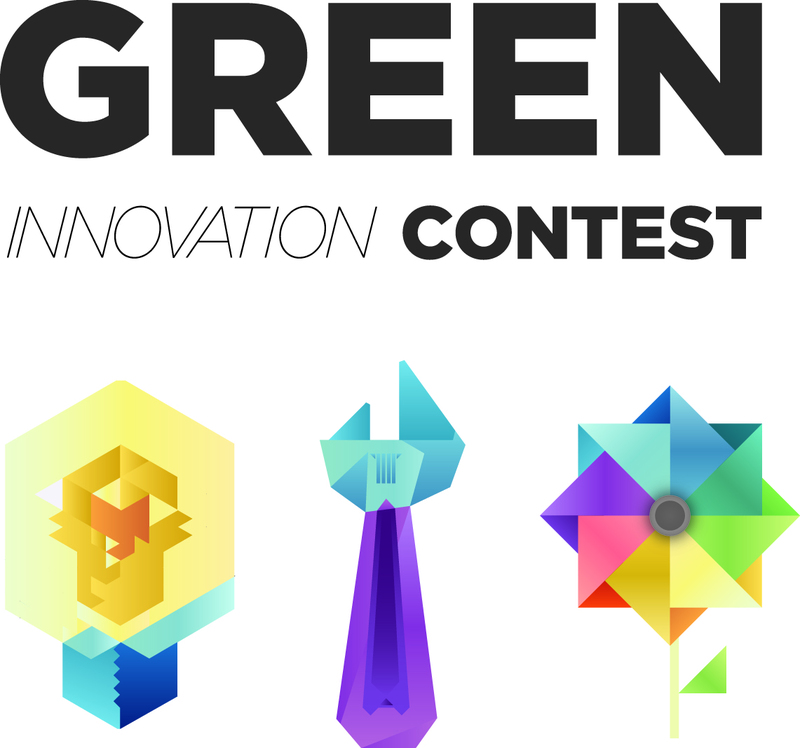 Green Innovation Contest is funded by Region Västra Götaland, the Swedish Energy Agency and the Swedish Agency for Economic and Regional Growth. The contest is led by Innovatum. Motivation of the the jury: With a strong business concept and good chances for scalability, Jonas Bohman and team, present a unique service to make make traffic more efficient in urban areas. The innovation has brilliant potential for growth on a larger market and a great environmental value for the future. SPP participated during the ceremony and rewarded a special price to Mindconnect for its sustainable business idea.